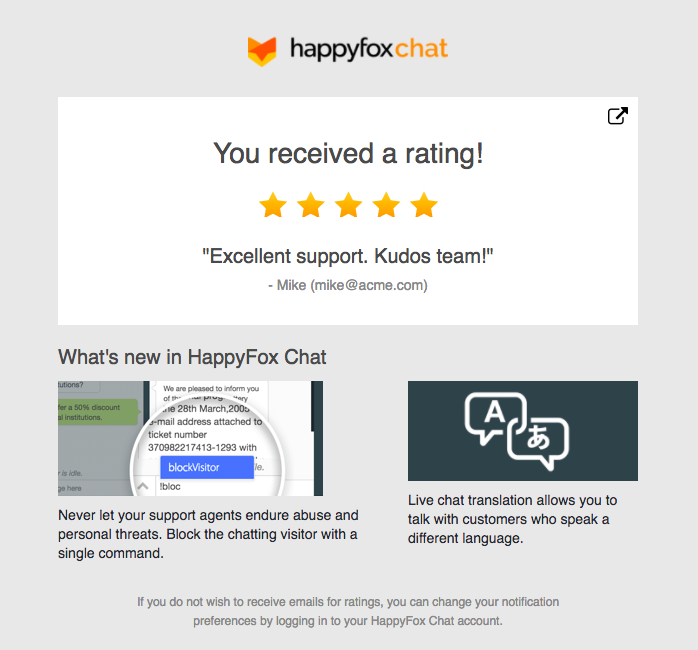 The unbranding feature allows you to hide/remove the "Powered by HappyFox Chat" branding on the chat widget on the website and chat transcript emails (both agent and customer end). 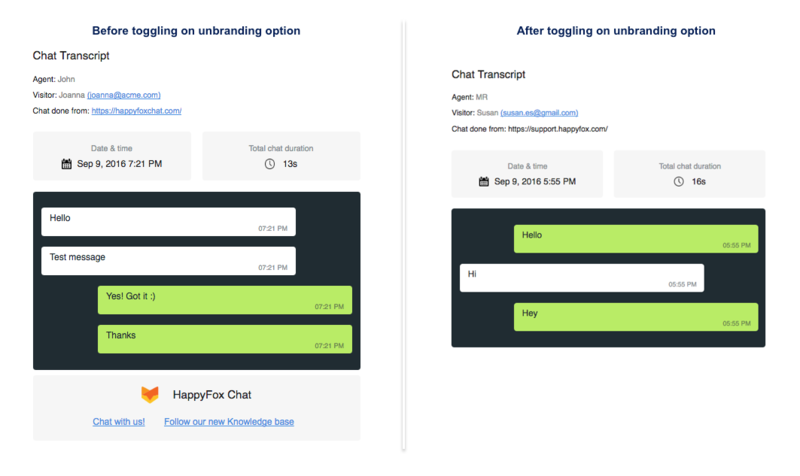 This feature is available on Fantastic and Enterprise plans. 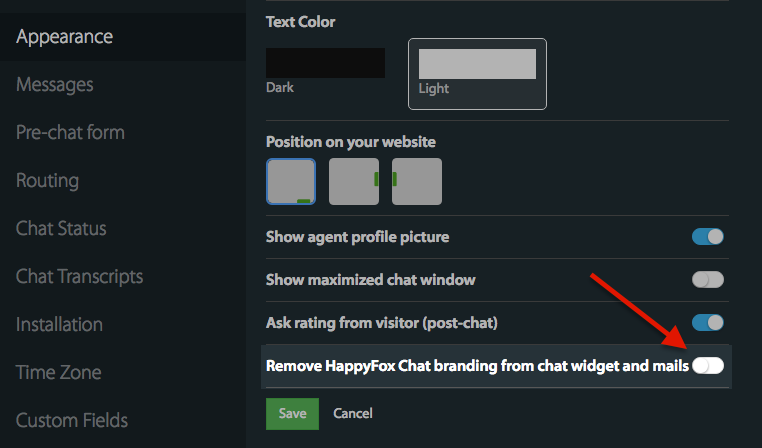 Only Admin has access to enable this option. 1. 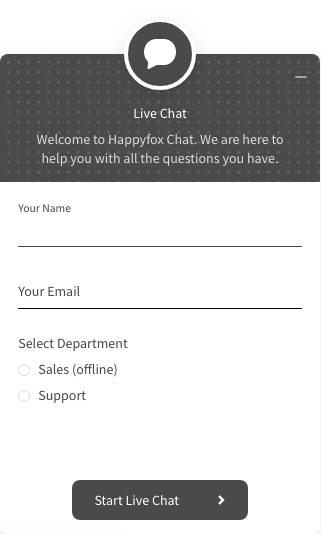 Login to HappyFox Chat and navigate to Manage >> Appearance section. 2. 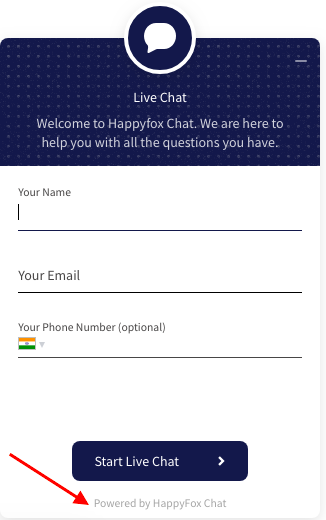 Toggle ON HappyFox Chat branding from chat widget and emails option. 3. 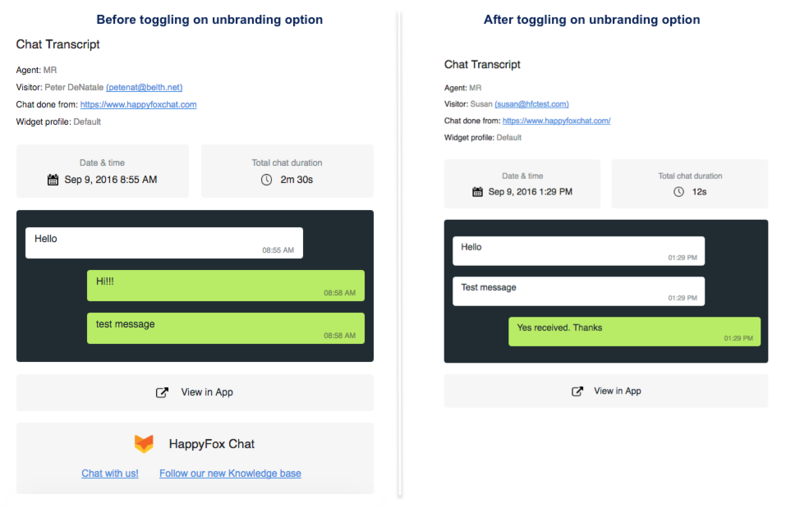 Click Save to save the setting.